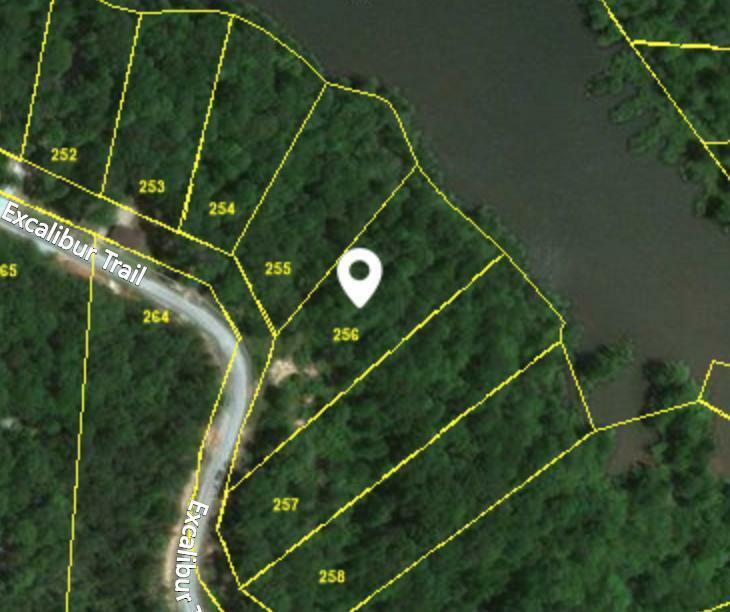 Lakefront lot in gated community with Lot 255 being sold as well right next to it for a total of 2.8 acres. Jimmy Houston endorsed fishing lake. 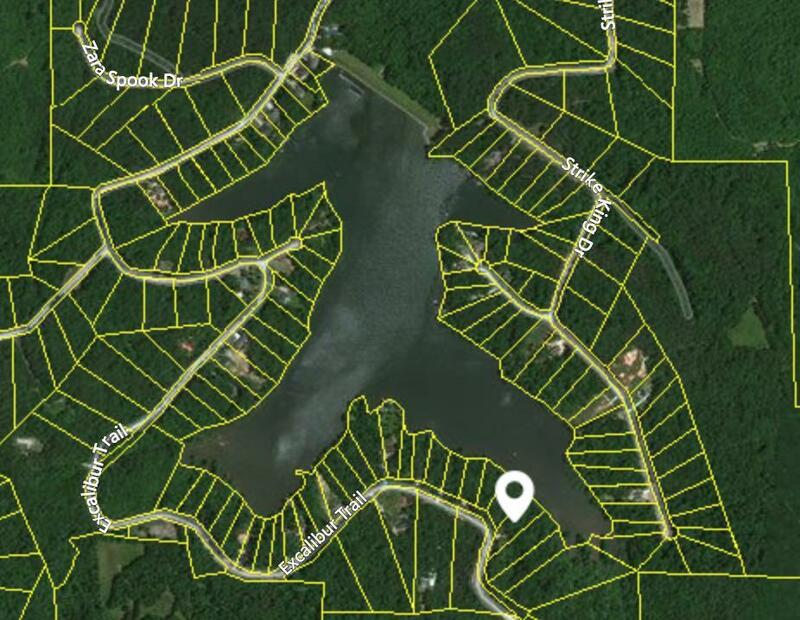 Build your dream home overlooking this amazing lake. Buyer and buyer's agent to to verify all pertinent information.